Drink Local Wisconsin. A campaign to help modernize WI alcohol laws. Why support Drink Local Wisconsin? Free markets may not be so free in Wisconsin. We all love our Wisconsin breweries, big or small. They have defined this great state and we celebrate them all. The rise of craft breweries and their unique onsite experience has some long standing alcohol businesses working diligently via their lobby representation to be sure they are severely disadvantaged. 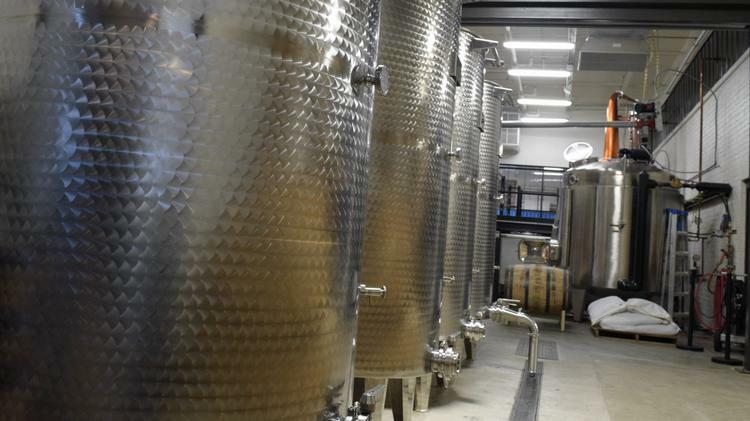 The artisan craft of specialty spirits are something Wisconsin residents and tourists now seek with excitement. These emerging small businesses are being deliberately regulated by special interests to prevent their competitive expansion. Wisconsin wineries are creating new revenue and opportunities for communities from Door County to Hudson. Not so fast! These emerging ag-tourism venues have been severely reigned in so they cannot compete with the establishments of the past. Wisconsin folks work hard and play hard. We stand for what is good and what is right. When it comes to Wisconsin’s Craft Beverages, we have some of the best in the world. Unfortunately, special interests have worked tirelessly for years to limit the growth of independent craft breweries, wineries, and distilleries. 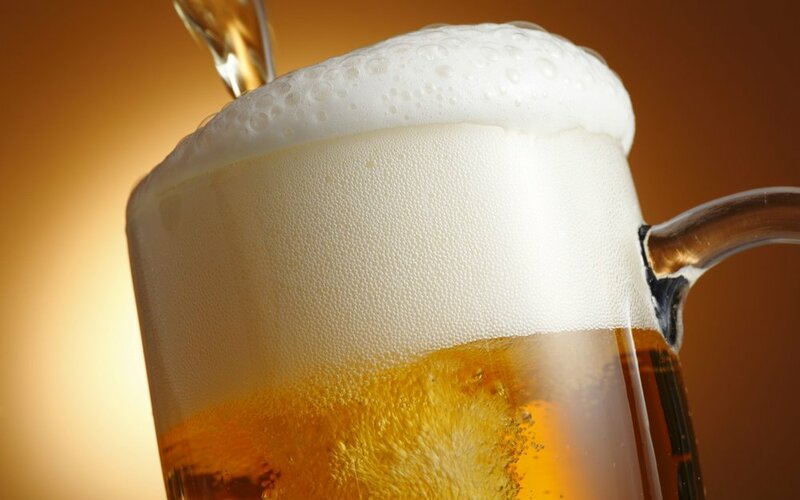 Help Drink Local Wisconsin send a message to Madison that Wisconsinites expect businesses to compete on an even playing field and that special interests and government shouldn’t be allowed to choose who wins or loses. Add your name to the list and help support ALL of Wisconsin’s alcohol businesses. Get info. Get involved. Make a difference.